All fairy tales are retellings, from the stories remembered and passed on through the oral tradition of the folk tale, to the modern versions seen on TV and in film. Each retelling is a reinterpretation and a reimagining in a different context of history, society, and culture. A retelling, then, is a conundrum for the writer: how true to the original (and which original)? In what context (and why) will the story be retold? A feminist retake? A gay version? What happens if the story is retold in an urban setting? Or…? We will consider some of the history of the fairy tale, read and talk about different versions of some of the ones best known, and then retell one of our own. 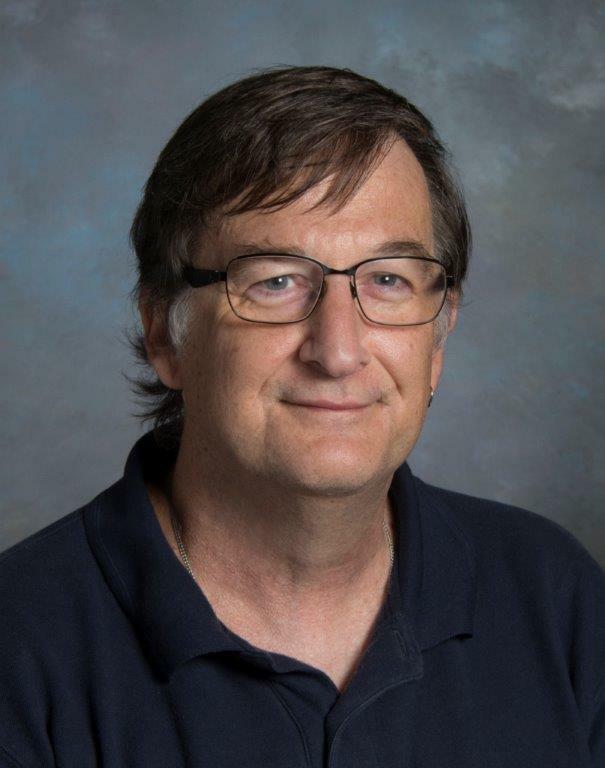 About the Instructor: Golden Gryphon Press author Warren Rochelle lives in Fredericksburg, where he teaches English at the University of Mary Washington. Golden Gryphon Press published his first novel, The Wild Boy, in the fall of 2001, and his second novel, Harvest of Changelings, in 2007. His third novel, The Called, was published in July 2010. The Werewolf and His Boy, his fourth novel, was published by Samhain Publishing in September 2016.